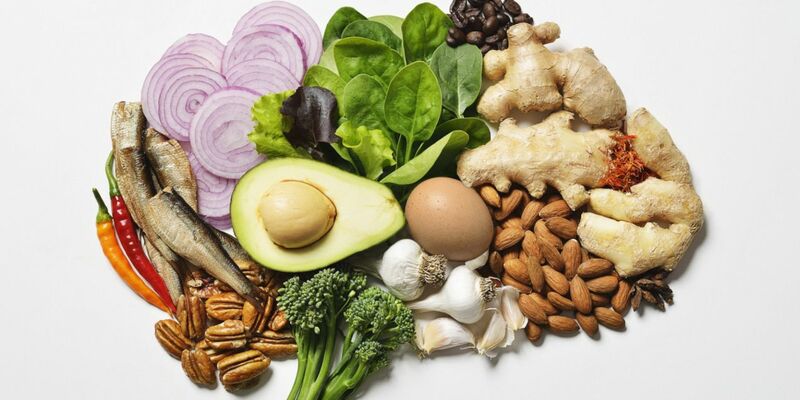 FOODS THAT CAN HELP TO BOOST YOUR BRAIN. Home/Blogs/FOODS THAT CAN HELP TO BOOST YOUR BRAIN. Your brain is kind of a big deal. As the control center of your body, it’s in charge of keeping your heart beating and lungs breathing and allowing you to move, feel and think. That’s why it’s a good idea to keep your brain in peak working condition. There are a lot of things that aren’t going to be written on a prescription pad but that are validated by scientific research that you should consider from both the perspective of maintaining and preserving brain function and helping restore memory and other parameters of brain activity. Enhances the ability of the brain’s neurons to use energy while at the same time reducing the production of damaging free radicals. Provides saturated fat a vital nutrient for the integrity and function of brain cell membranes.